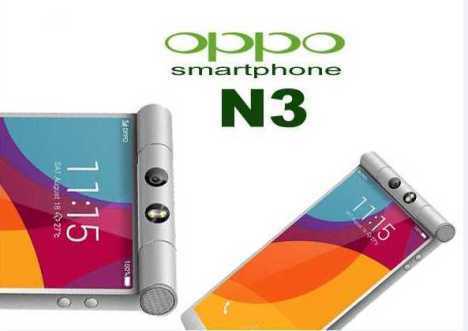 Oppo N3: Oppo has been the best selling Chinese phone till now and it has recently come up with its new launch that is a 5.5 inch screen and a resolution of 1080p with the camera of no new surprise that is 16MP. Qualcommâ€™s Snapdragon 805 quad-core chip is said to power the Oppo N3Â smartphone features coupled with 3 GB of RAM. The price of Oppo N3Â in US will be around $700. And the price of Oppo N3Â in China will be around CNY4,298. Oppo N3 has got a fingerprint scanner at its back, similar to what was seen on HTC One Max and Huawei Ascend Mate 7. Oppo N3 as described is using 7075 aluminium alloys. It will be launched on October 29th in Singapore.